Summer has finally made its way around again so it’s time to break out the sun cream, put on your shades and soak up all of what the Royal Parks have to offer. From fairytale walks to free jazz, bird-spotting and an incredible line up of stars taking to the stage for some unforgettable concerts you’re spoilt for choice this season. What better way to spend a lazy summer afternoon than a refreshing dip at the Serpentine Lido in Hyde Park, followed by a spot of lunch at the nearby Lido Café Bar? 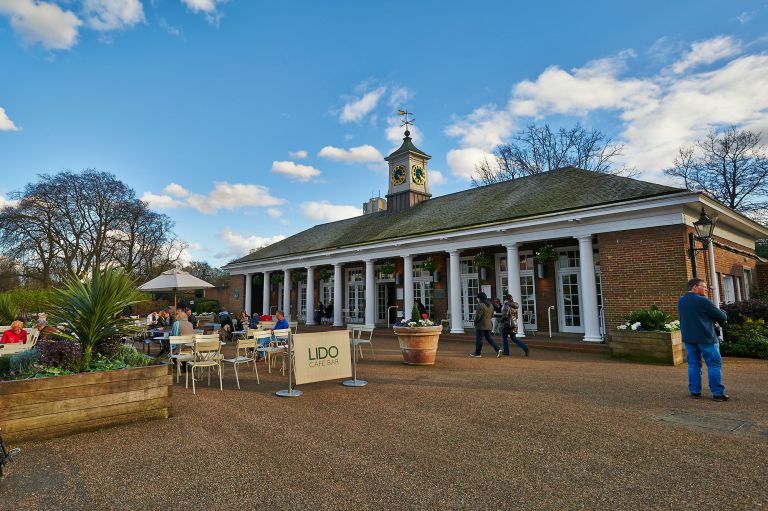 Located near the Diana Princess of Wales Memorial Fountain and overlooking the Serpentine Lake, the Lido Café is the perfect spot for a scenic bite to eat with friends. 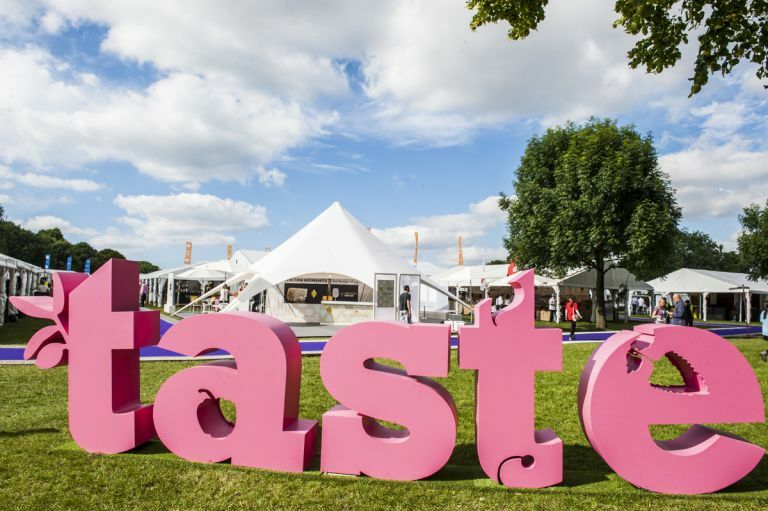 Running from June 15-19, Taste of London returns to The Regent’s Park for an event that is sure to please every foodie out there. Here you can sample cuisines from restaurants all over the capital, including Duck and Waffle, Roka and the Cinnamon Club. You can also expect live cooking demonstrations, cocktail masterclasses and the chance to buy gourmet ingredients. Buy tickets from the Taste of London website. 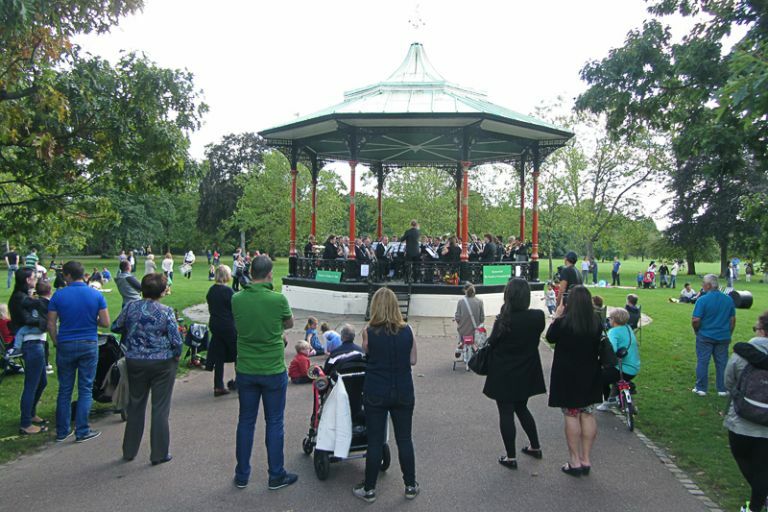 Throughout July and August, the bandstand at Greenwich Park is playing host to some great jazz bands from the Belvedere Concert Band to the Blackheath Halls Community Opera and the Lewisham Concert Band. Organised by the Friends of Greenwich Park, the concerts are free of charge and take place every Sunday from 3pm. Check our what's on calendar for details. 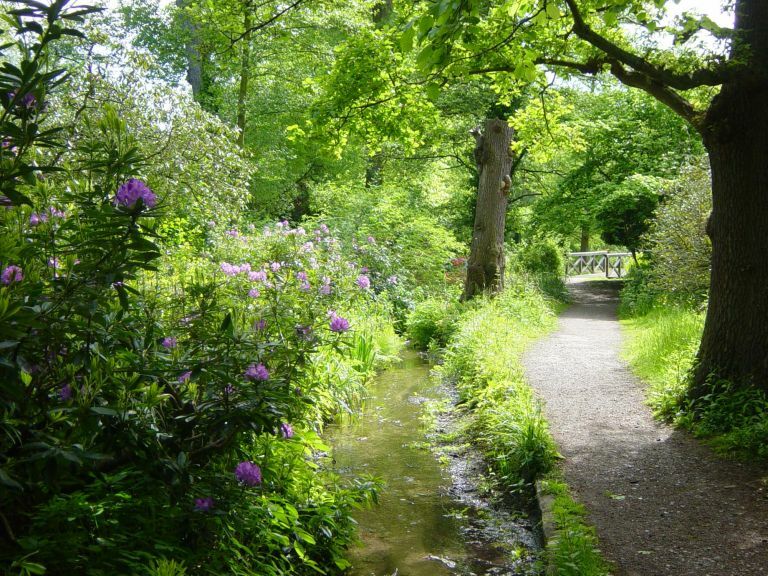 This summer take a picturesque stroll through the Waterhouse Woodland Garden in Bushy Park and admire the Azaleas and Rhododendrons in bloom. As you make your way around, you can take in Fisher’s Pond, King’s River Garden, Willow Plantation and Silver Birch Glade. If you want to stop for refreshments, take a break at the Pheasantry Café open from 9am to 6pm. 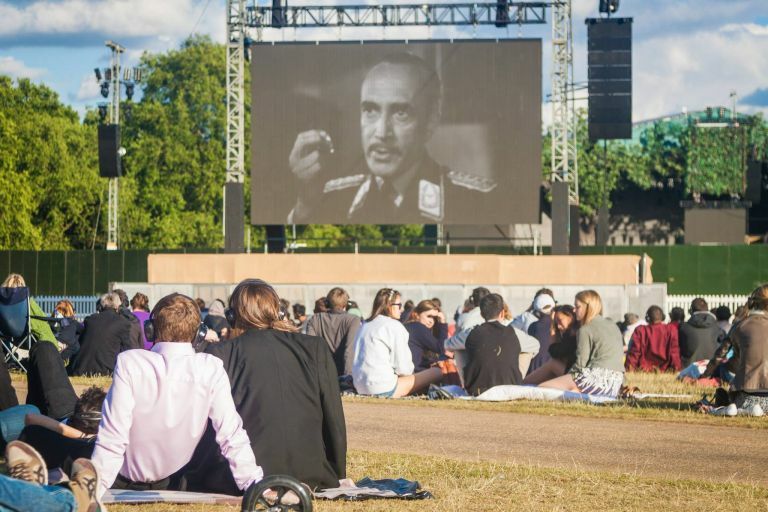 Back again by serious demand, Barclaycard Presents BST Hyde Park returns from the July 1-10. With huge international stars from Stevie Wonder to Pharrell Williams and Take That, there really is something for everyone of all ages. This year will also feature Open House – a host of weekday activities including free open-air movie nights and Wimbledon screenings, street food stalls, daytime DJs, live music and entertainment, free badminton sessions, ping pong and much more. From Tuesday, July 5 to Thursday, July 7 The Royal Parks will be hosting its very first Horticulture Show. Join us for a selection of educational talks, horticulture discussions and demonstrations, and meet the park teams and friends who support the parks. For a full list of dates and information on how you can still get tickets visit the BST Hyde Park website. 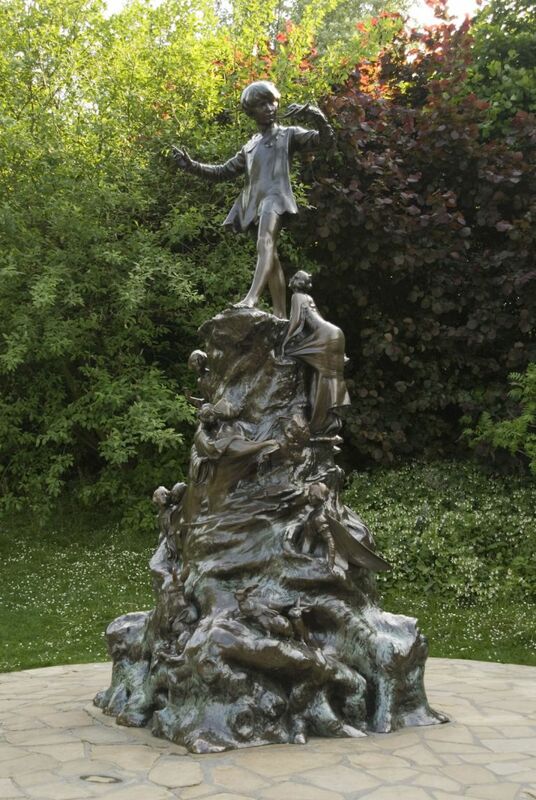 Join the Royal Parks Foundation on an interactive walk to find out how Peter Pan made his perilous journey from Bird Island in the Serpentine Lake in Hyde Park to the magical shores of the Long Water in Kensington Gardens. Dress up as your favourite character from the tale as you make your way through the park to the famous Peter Pan bronze statue, with a few surprises hidden along the way. For tickets and further information visit the Royal Parks Foundation website. Until September, The Regent’s Park is home to the Gorilla Circus Flying Trapeze School. With drop-in classes and four week courses, the school caters for aspiring trapeze artists of all ages. Start out with a warm up and end the day with a flying trick. They also provide a weekly intermediate class for those who really want to get into the swing of things. 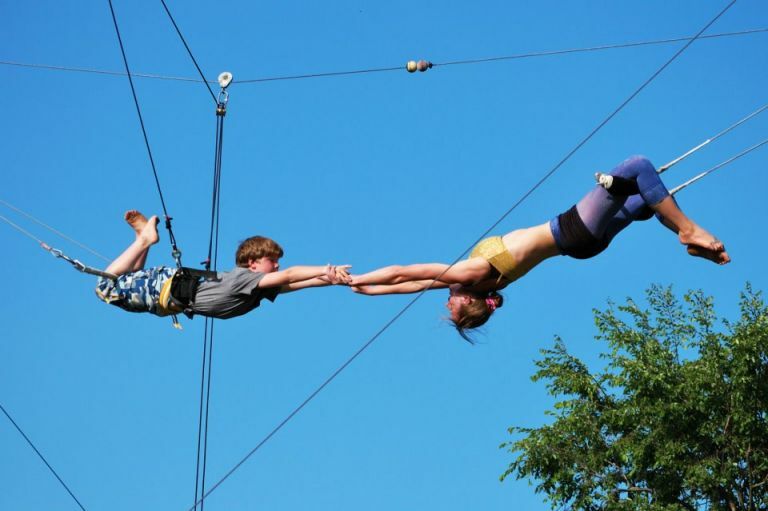 During the summer trapeze lessons will also be available in Hyde Park from 4-7 July as part of British Summer Time, and from August 3-24, in Kensington Gardens. For more information and to book tickets, check out the Gorilla Circus Flying School website. Trooping the Colour is an annual parade to celebrate the Queen’s Birthday. 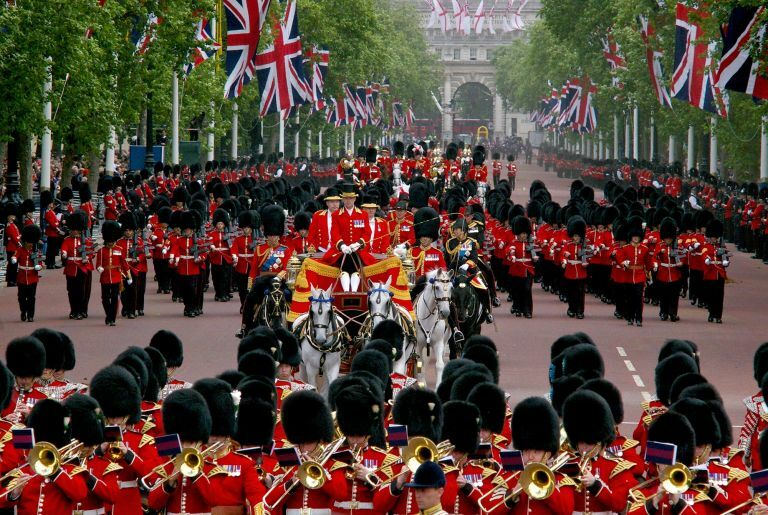 This year the parade takes place on Saturday, June 11 on Horse Guards Parade in St. James’s Park. Pick your viewing spot along The Mall or the edge of the park. The next day a Patron’s Lunch will transform The Mall into London’s largest ever street party, all in celebration of the Queen’s patronage. Lunch tickets are sold out and viewing areas in front of large screens in the parks are expected to be very busy, so why not consider hosting a party in your home or street to celebrate the Queen’s 90th. 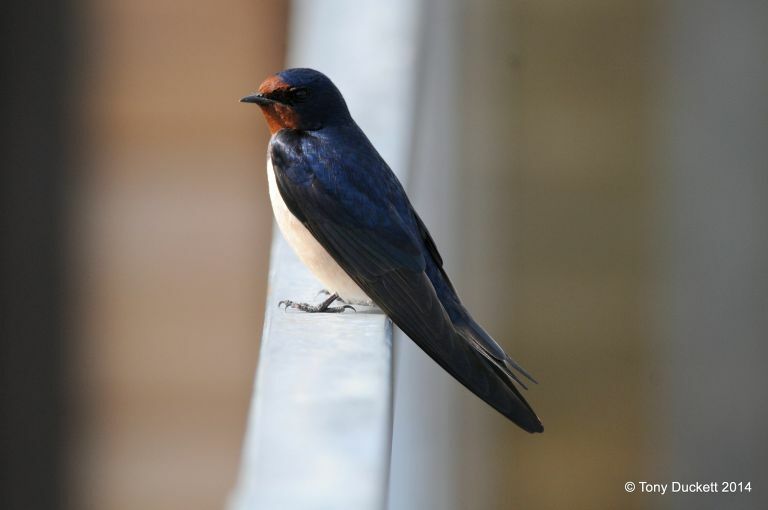 Fancy yourself a bit of a bird watcher? Then make your way to Greenwich Park on August 10 to see how many types of bird you can spot. It’s a real family event with tickets priced at £15 for two adults and up to three children. Run by the Field Studies Council London the course can fill up quickly so avoid any disappointment by emailing enquiries.ldn@field-studies-council.org to secure your place. Richmond Park is the largest of all the Royal Parks at a sprawling 2,500 acres. This summer, journey around the park in style with a midsummer horse drawn ride. The experience begins with a behind the scenes tour of the working stables before enjoying a 60-minute unforgettable ride through the park taking in some stunning views of Pen Ponds and our famous city skyline. The rides take place every Thursday – Sunday from June 16-26, with three a day beginning at 5pm, 6pm and 7pm. For prices and to book your tickets visit the Royal Parks Foundation website. *Written by Michelle Ryan. Edited by Sharon Donovan.